Washed ashore alone, a tiny sea otter pup needs help! Soon, a rescuer is there, to take her in and keep her warm and fed. The pup faces challenges in her new life without her sea otter family. But with the love and care of her rescuer, she flourishes in her new home. Inspired by the true story of orphaned sea otter Pup 681, who is now named Luna and lives at the Shedd Aquarium in Chicago, this is a heartwarming and hopeful rescue story about family and love. After his father dies, Kai experiences all kinds of emotions: sadness, anger, fear, guilt. Sometimes they crash and mix together. Other times, there are no emotions at all--just flatness. As Kai and his family adjust to life without Dad, the waves still roll in. But with the help of friends and one another, they learn to cope--and, eventually, heal. A lyrical story about grieving for anyone encountering loss. A boy and his cat magically travel to the moon on the night of the blue moon. In this book that’s reminiscent of The Little Prince in its poetic otherworldly-ness that is nevertheless firmly rooted in human longings, a white boy and his cat venture out on a familiar forest walk on the night of the blue moon—a time, the boy says, when “anything can happen.” It’s hard to overstate how tightly crafted this story is, from its gently precise narrative to its illustrative prowess: the cat wordlessly turns blue as it grooms itself in six sequential vignettes, alerting readers early to magical potential. Crowley’s illustrations enhance and complete the story as he uses a predominantly blue-and-white palette to evoke a moonlit, shadow-filled night that convincingly creates magical possibility, just as the use of red for the boy’s lifejacket and then spacesuit and the yellow glow of the lights of home create a feeling of warmth and safety. As magical as The Little Prince; as satisfying as Where the Wild Things Are. Officer Panda is back and ready for takeoff! When Officer Panda finds some strange clues on the police helicopter runway, he takes flight to solve the case. Confetti, a balloon, mysterious packages…could there be a surprise waiting for everyone’s favorite police officer? Find out in this follow-up to Officer Panda: Fingerprint Detective. From author-illustrator Ashley Crowley comes a delightful picture book with charming illustrations reminiscent of artists like Oliver Jeffers. When Officer Panda notices some strange fingerprints in his neighborhood, he sets out to solve the curious case. Children will giggle along as they help Officer Panda figure out who's been leaving mysterious prints everywhere. 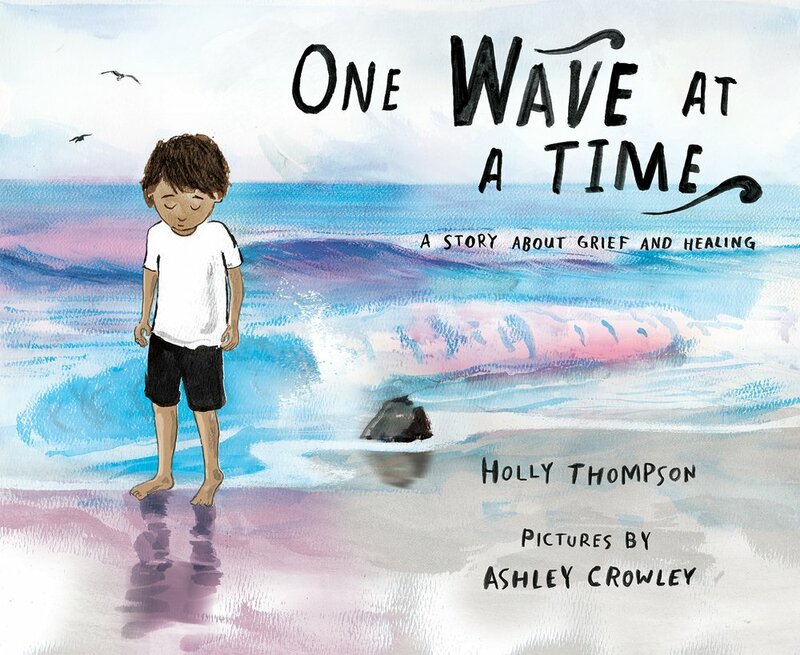 This engaging picture book from debut talent Ashley Crowley is sure to delight kids over and over again. A fun and informative "Did You Know" section is included at the back so readers can learn more about fingerprints. Harper CollinsSeagull Jonathan Livingston is not like everyone else. If his fellows are limited to traveling compounds to get food, he senses in the air an absolute beauty and value. Enough to deserve the mark of infamy and the removal from the flock Buonappetito. Alone, audacious, more and more free, Jonathan accompanies us to discover the thrill of acrobatic flight, the exciting horizons of new worlds, to lead us into other dimensions, inhabited by lonely seagulls who have their own hunger for perfection and truth. The romance-cult of the seventies returns in a completely new edition, illustrated for the first time by the British artist Ashley Crowley; a version that also includes the new finale, written by Bach after an experience between life and death.